Book a workshop presentation today. 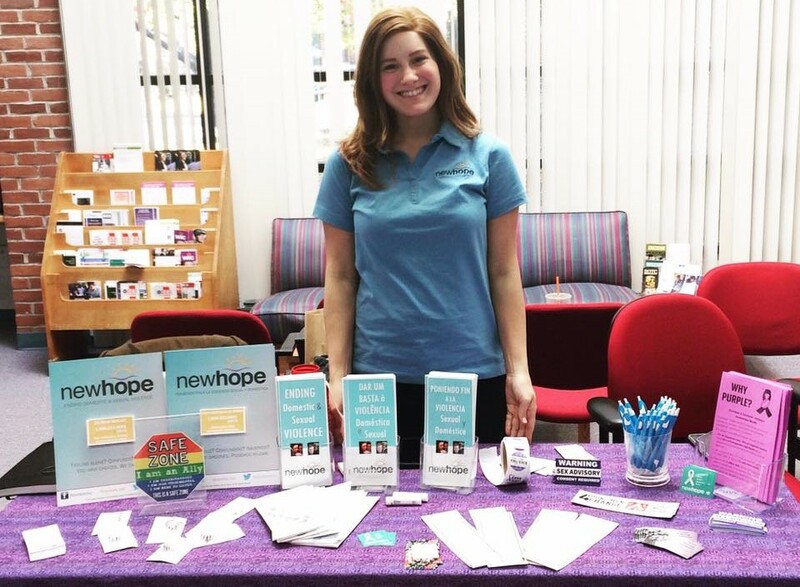 New Hope provides comprehensive domestic violence and sexual assault services in Central and Southern New England. Learn more here. Háganos saber cómo podemos servirle mejor.